About — Magdolna Saringer, M.D. 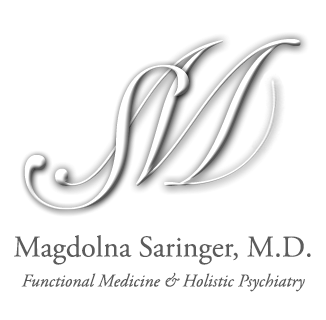 With her foundation in psychiatry and integrative medicine, Dr. Saringer takes a science-based, holistic approach to health and healing. She applies the Functional Medicine principals to guide you on the path to building your optimal health. In my native Hungary, my father who was a scientist, guided my intellectual endeavors and my interest in humanity, while my mother’s compassionate nature and trust gave me the freedom to explore the world. My parents provided an intellectually stimulating and warm home that fostered my curiosity and interest in other cultures, art, and the many facets of human existence. In 1985, after graduating from medical school in Hungary and embarking on my psychiatry residency training, I moved to the U.S. It was an exciting time to create a new life from a personal perspective, as well as pursuing my professional career. I joined the Albert Einstein College of Medicine’s psychiatry residency training, followed by its child and adolescent fellowship program. My education was well-rounded in every area of psychiatry. This included assessments and diagnostic skills, psychopharmacology, psychotherapy, and family and group therapy. I continued strengthening my psychotherapeutic skills by enrolling in the post-graduate psychodynamic psychotherapy for children and adolescents training program at the NYU Psychoanalytic Institute. During the time of my entire training, I met exceptional mentors and made lifelong friends. After graduation, I worked in different children’s hospitals, nonprofit organizations, and clinics as an adult, adolescent, and child psychiatrist. From the beginning, my special interest has been the significance of trauma and stress, and its consequences on physical and mental illnesses. I gained expertise in treating trauma related conditions applying stress reduction techniques, including coherent breathing, Open Focus brain synchrony training, Transcendental Meditation (TM), heart rate variability/HeartMath/biofeedback, neurofeedback, among others. Through clinical observation and experience, I came to understand that medicating a patient’s symptoms isn’t always the way to alleviate suffering. My focus was shifted towards studying ancient holistic healing methods, including Ayurvedic medicine. Ayurveda, the 3,000-year-old science of life, focuses on the universal interconnectedness of people, their health and the universe. Later, I discovered Functional Medicine, which is a modern, science based approach of personalized healing that searches for the common root causes of chronic illnesses. I dove deep into understanding and learning the principles through the Institute of Functional Medicine. I have grown passionate about applying its principles to my own life and the lives of my patients. My private practice has evolved over the many years since I first began and has grown in scale to a full time solo practice. I have had the opportunity to encounter and treat a wide spectrum of clinical and human suffering -applying both conventional and alternative treatments. It has been a rewarding experience to create my own approach and pursue my mission of helping patients achieve the right physical, emotional, mental, social, and spiritual balance. I feel privileged to have the knowledge and compassion to promote significant changes in my patients’ lives. 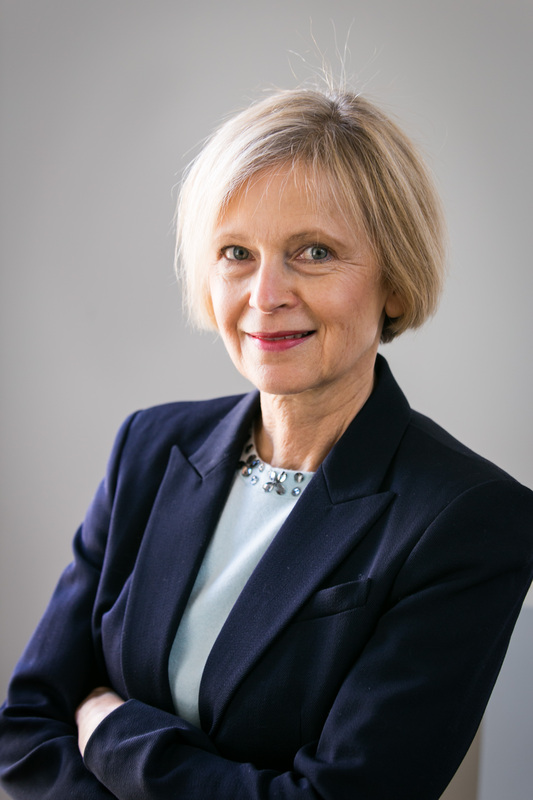 “I knew Dr. Saringer for over ten years as a post-graduate and distinguished faculty of the Albert Einstein College of Medicine. She is an extraordinary physician, a competent and compassionate psychiatrist with wide interest in holistic medicine. I have referred her a number of VIP patients who failed in previous treatments whom she successfully treated.” T. BYRAM KARARSU, M.D.